This beautiful decorative tree will fill your home with holiday spirit. Complete with a metal stand, this tree has been flocked and has 750 clear lights. This dazzling tree is a must have addition to your holiday season. Learn everything you need to know about choosing a Christmas tree for your home this holiday season. 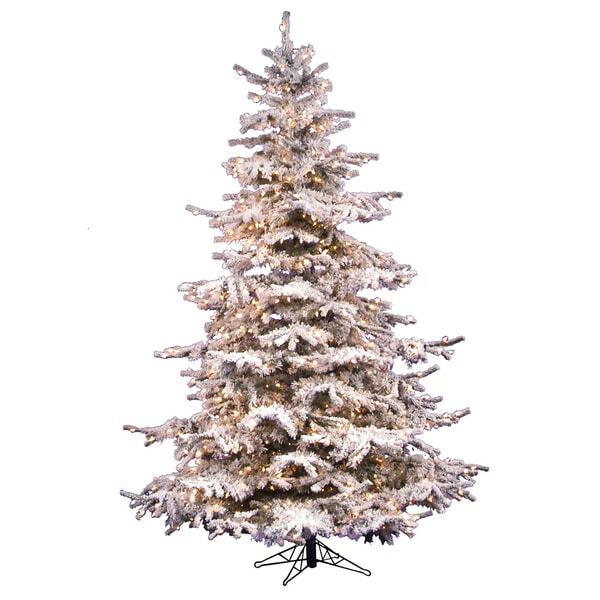 Shop our huge selection of real and artificial Christmas trees at Overstock.com.